Overcharged on car repairs? Dreading your next MOT? Engie takes the stress and trauma out of fixing your car, all while saving you money on repairs and maintenance. 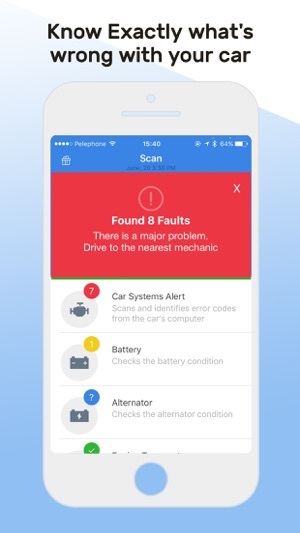 Once paired with your car, our device provides reliable information about the car’s health and directs you to nearby mechanics - all within the app. 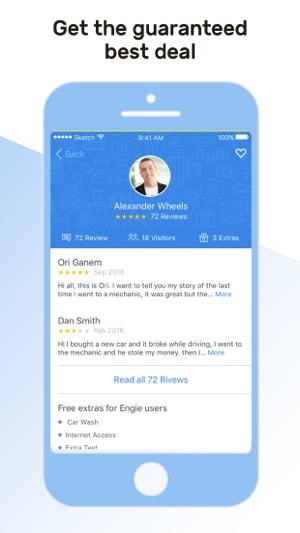 How does Engie help drivers? 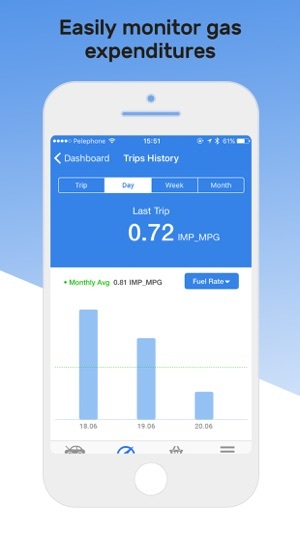 Engie is optimized for car models from 2002 onwards, and diesel cars from 2005. 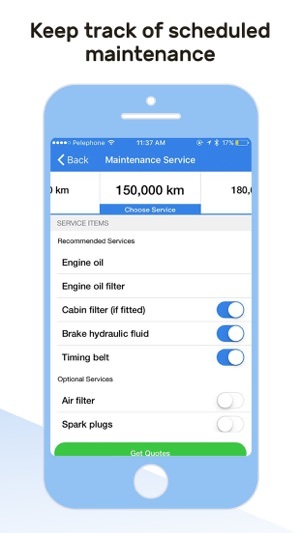 Stay tuned with Engie 'Special Offers' to find the best offers for car maintenance and repair services. Our offers are time limited so make sure to use them as they appear. We've also fixed some bugs to improve your experience of BLE connections. Like the title says; it’s a good idea but the team behind it seems to have abandoned it a long time ago. I’ve had an Engie device for about 2 years and never been let down however the updates to the app slowed and issues started to arise. Put simply: the app is broken. The UI is poorly designed and some buttons don’t seem to work properly. The main UI is misplaced leaving a large white gap above it and the top title bar. The “Press to scan” button has no feedback. I have no idea if it is working or not. A couple of months ago it gave me a few false positives. The worst part is; when my car was actually having issues and, more recently, when my cars battery was nearly dead: the app said NOTHING. When I bought the device it was falsely advertised. They advertised it to show loads of information and details about the current state of the car but, in reality, it only shows a few core things and even that is limited. I really want to recommend Engie since it’s a very good idea but it just feels unpolished, incomplete and abandoned. I was excited to hear about this product but not so much after installing it. I’ve got a Mercedes E350, didn’t tell me anything different the the dashboard - might be good for older cars but doesn’t really provide any useful stats etc. Guess it’s a good starting point for some advanced features to be developed. But for £20 what do you expect I guess!